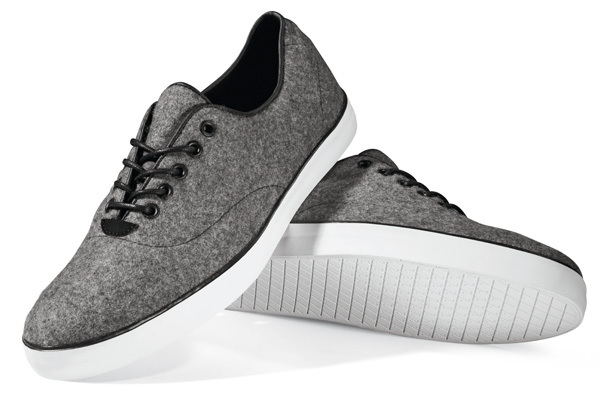 Vans OTW is set to introduce the Authentic-inspired Woessner early next year. 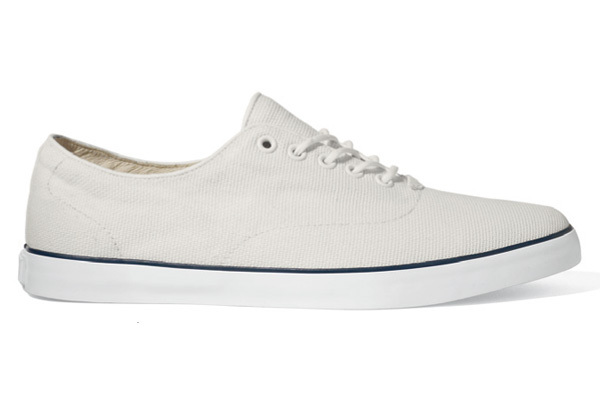 Continuing to expand their OTW Collection, Vans is set to introduce the brand new Woessner shoe next year. 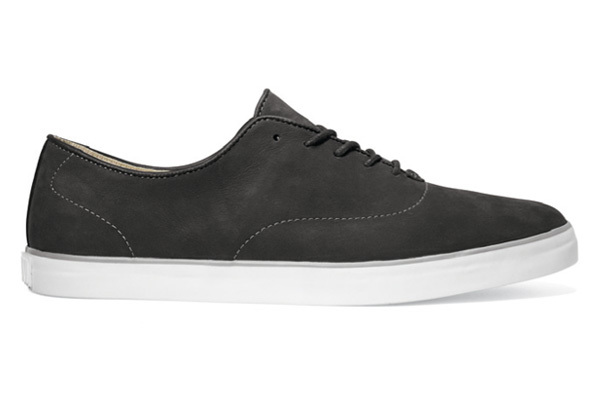 The Woessner is a low-cut design loosely inspired by the Vans Authentic. 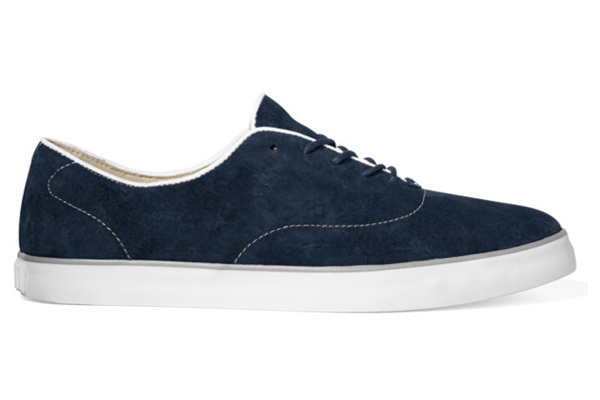 What is technically a skate shoe may also be the perfect selection for a casual night on the town. The material selections are plentiful, with wool, suede and hemp looks all set to be available. Offering support below is the always present vulc-sole, finished by a waffle sole. Look for the Woessner to drop in January of 2011.